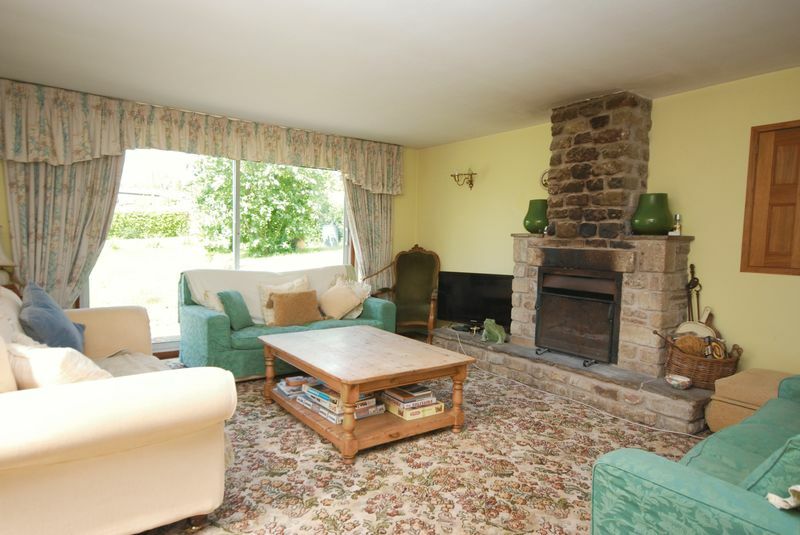 Charming property on the edge of a hamlet in a rural location. 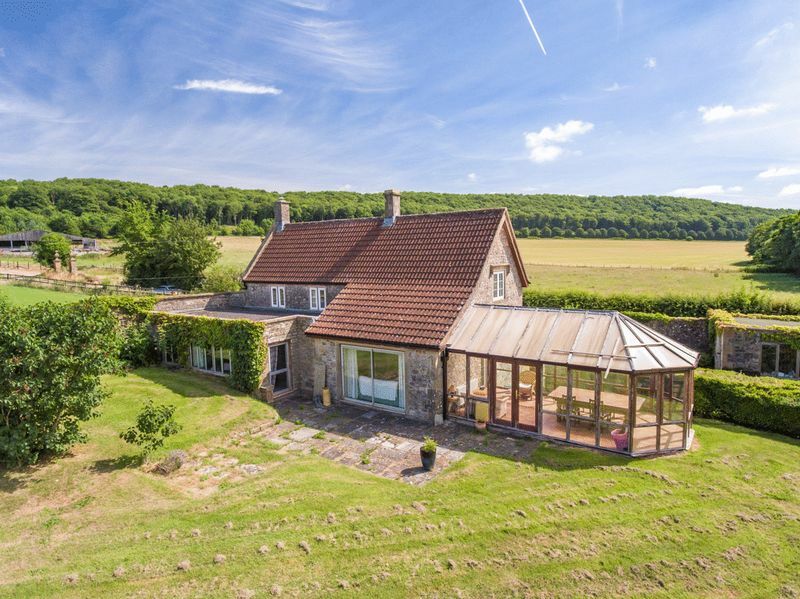 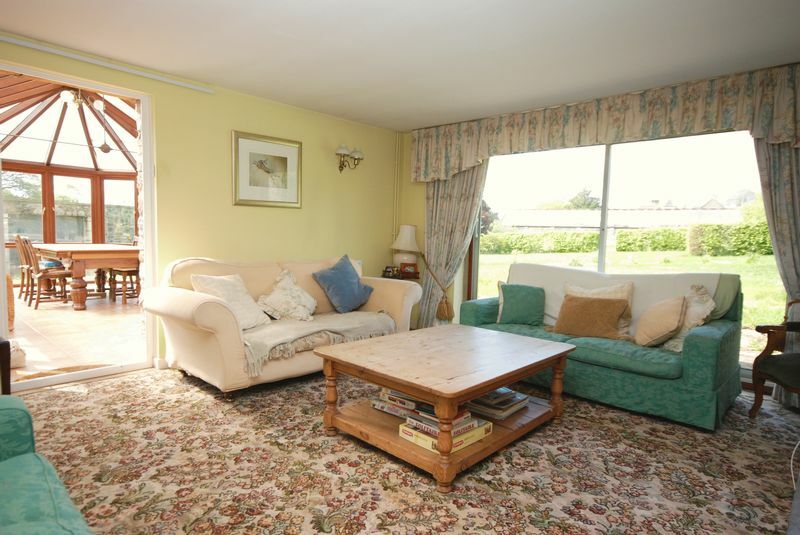 Lots of generous living space, great views over bordering countryside. 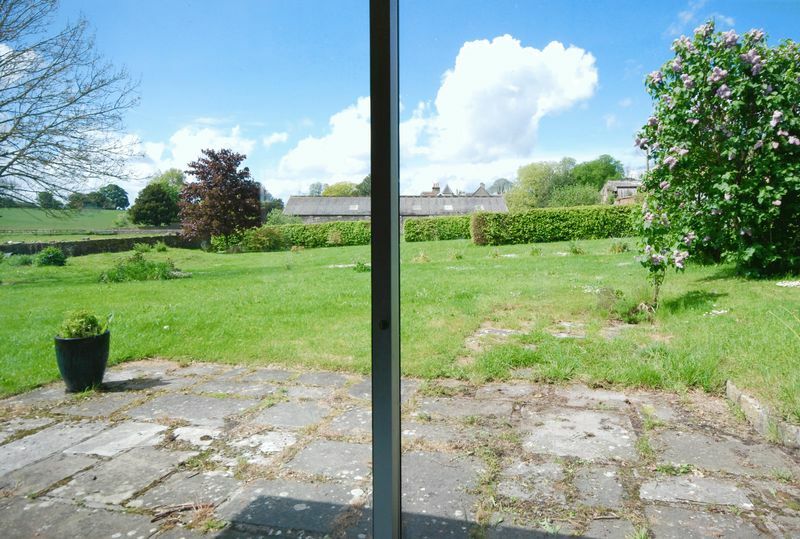 Garaging and outbuilding, parking, gardens of towards an acre.